Price Sanond provides legal services of the highest quality performed by ethical and diligent lawyers who are dedicated to getting the best results for their clients. Price Sanond develops and maintains long-term relationships. We are honoured to be able to contribute to the success and growth of our clients in Thailand. 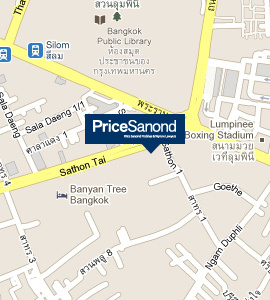 Price Sanond listens to its clients and aims to have a close, mutually-beneficial working relationship with them. Price Sanond exclusively provides legal services. While a growing number of advisors seek to also advise on commercial and accounting matters, Price Sanond focuses only on providing legal services – but at the highest level. Price Sanond carefully monitors market and legislative developments to be able to adapt efficiently to the evolving needs of our clients.